A Pithead Baths Soap Dish. A Pithead Baths Soap Dish. 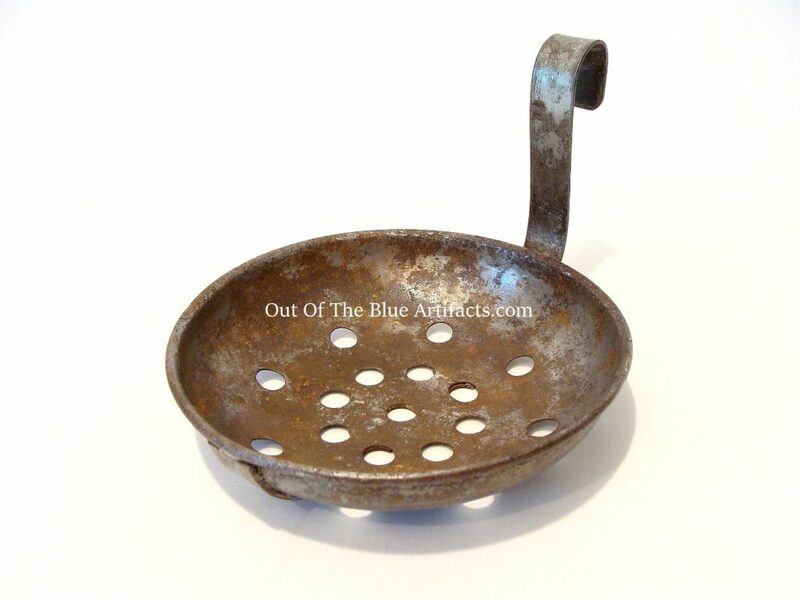 Made from a Galvanised Iron. This is an old version from the 1930s to the 1960s. Size 5″ x 5 1/2″ x 1″ inches. This is an older version from the 1930s to the 1960s. They would be hung from a bracket that was on the water pipes just above the shower on/off controls. 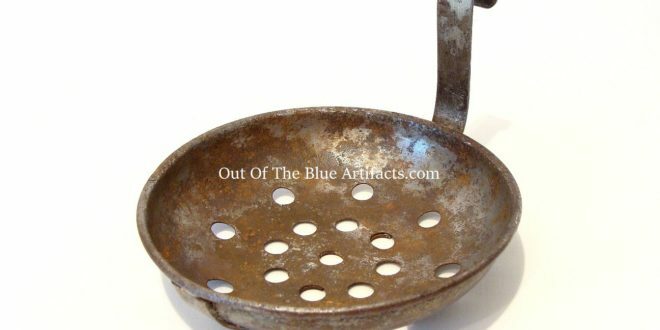 These dishes were part of a miners personal property, you would keep them in your lockers between shifts.